Our instant-volume mascara for the ultimate dramatic lashes in one coat. 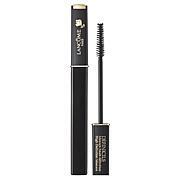 This product is the one I have found who makes lashes look long and appear. You normally cant see my eyelashes. I put this product on and they look long and separated and so pretty.I love it love it love it. Will purchase again. No clumping. 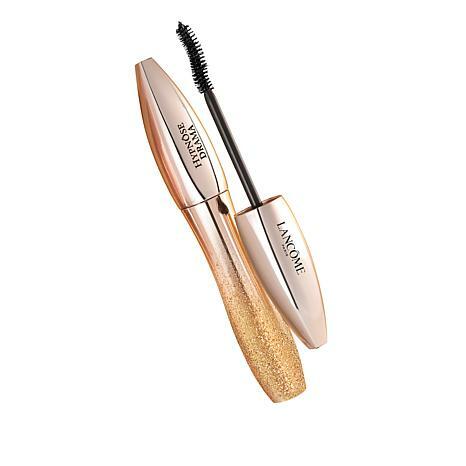 When it comes to mascaras, no one makes them better than Lancme. People constantly comment on the length of my eye lashes. I said its the mascara. 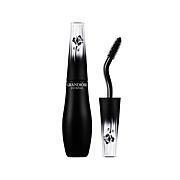 I have tried several mascaras in the past and I have used Lancome for at least 15 yrs. Non irritating and does not clump. You will not be disappointed with this product. 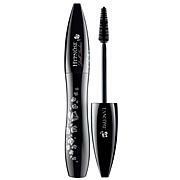 Have bought other brands of mascara over time and always come back to Lancome, they are the best. This is the only mascara I use. I have tried them all. 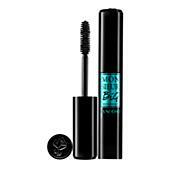 Makes my lashes apprear longer and thicker with no flaking. Great product.